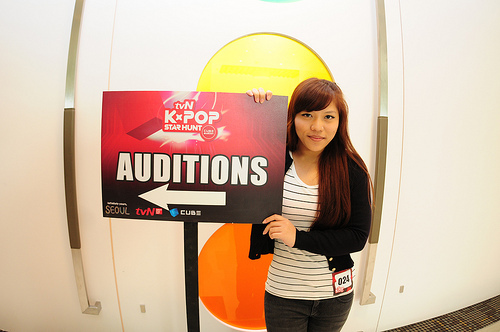 HomeUncategorized[NEWS] Top 20 Finalists Revealed for tvN K-pop Star Hunt! 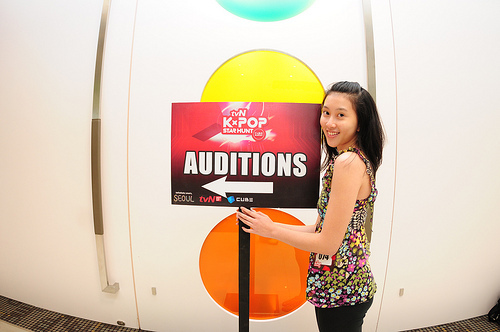 Singapore, Oct 22 – 100 aspiring K-Pop superstars showcased their vocal prowess and slickest dance moves in front of the tvN K-POP Star Hunt’s panel of judges, Mr. Eddy Tan, Vice President, Programming of tvN, [V] and Star World, Fox International Channels (FIC); Mr. Park Jae-Hyun, General Department Head of Rookie Development Division, CUBE Entertainment; and Singapore guest judge, television personality and actress, Ms. Irene Ang. 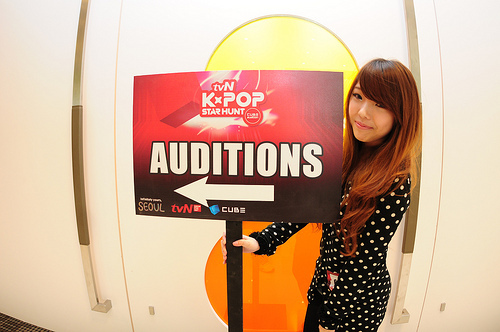 Based on their personal style, soulful croons, polished choreography and the “superstar” factor, the top 20 contestants will move on to the final round of competition tomorrow, where the top two will be selected for professional training with CUBE Entertainment and compete in the finals for K-Pop superstardom! 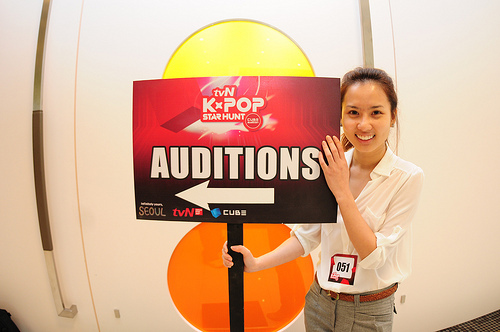 The atmosphere at StarHub Green was tense as each contestant took their spots in the holding area, warming their vocal chords, or further perfecting their dance moves. 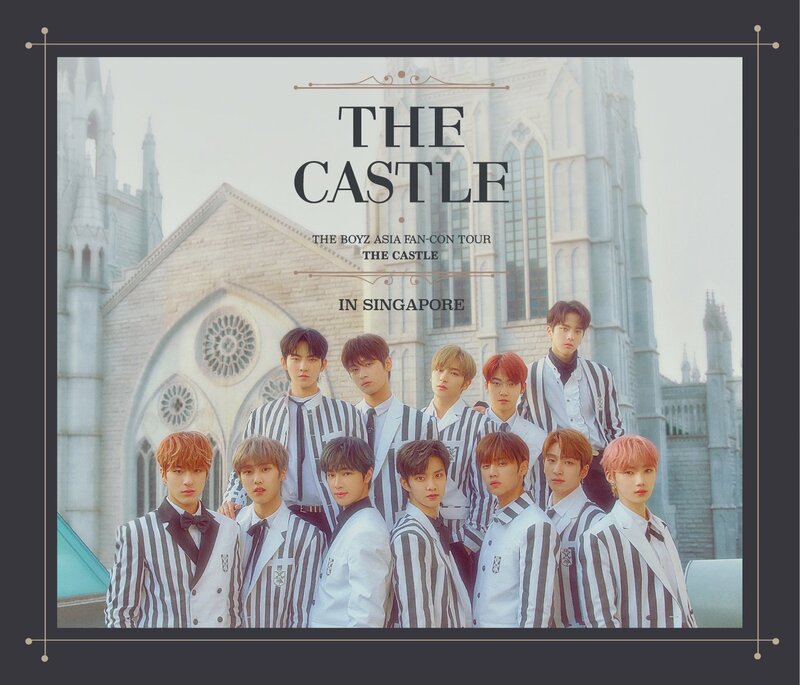 There were others who huddled together with their family members and friends for additional emotional support, as they nervously awaited their turn to perform. 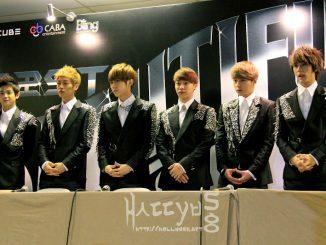 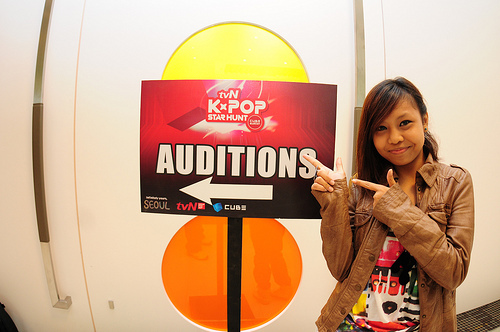 Ranging from ages as young as 12 to 28-year olds, the superstar hopefuls shared their dreams and aspirations with organisers, gushing over the opportunity to train with CUBE Entertainment, the entertainment management company which has churned out Korean powerhouses such as BEAST, 4 Minute and G-NA. 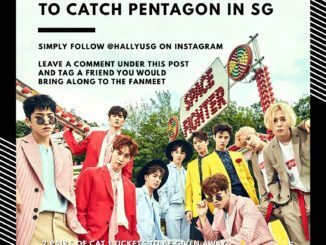 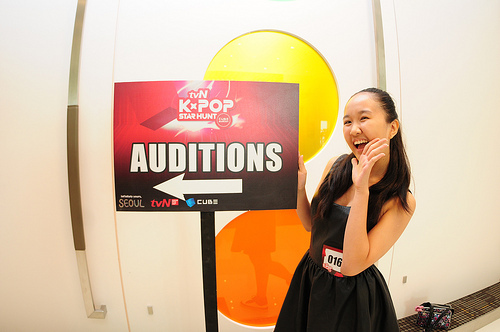 Many passionate fans even chose to pick up the Korean language to better articulate their singing and to understand the conversations and chatter on Korean variety shows as well as in their favourite Korean drama series. 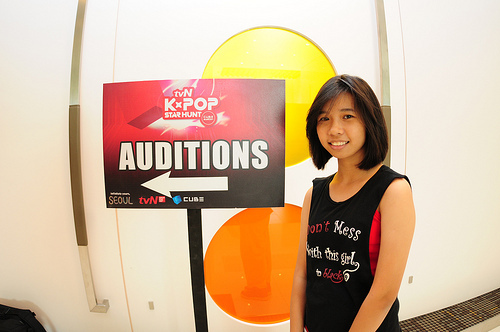 “We are looking forward to the finals tomorrow where competition will be even tighter,” Ang added. 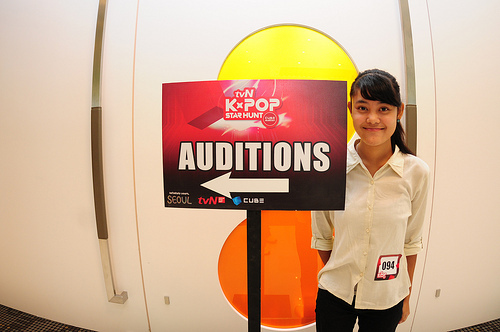 The top 20 contestants will gear themselves up for the final round of auditions which will be held tomorrow, Sunday, 23 October at Square 2, from 2pm onwards, where the judges will be called on once again to select their final two. 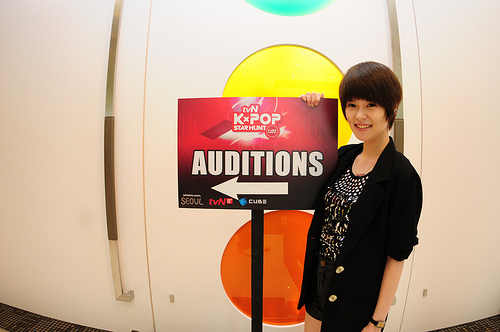 The two contestants will represent Singapore in Seoul, joined by eight other representatives from Thailand, Hong Kong, Taiwan and the Philippines. 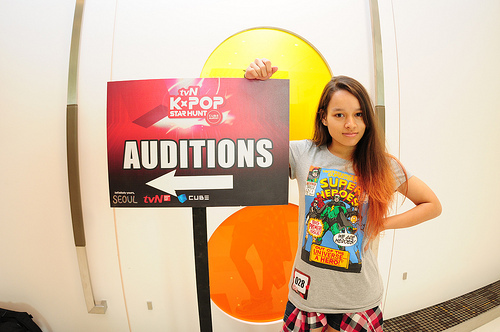 In Seoul, the ten finalists will undergo a boot camp mentored by CUBE Entertainment and star in a reality series which will air on 31st December, Saturday, 8pm on tvN (StarHub channel 824) where the next K Pop Star will be crowned. 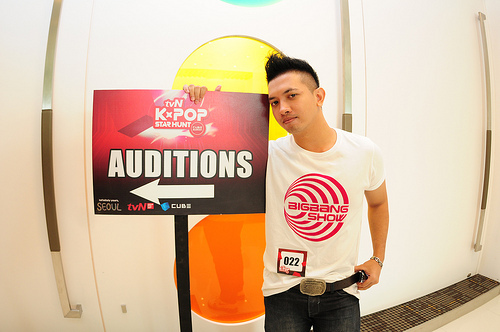 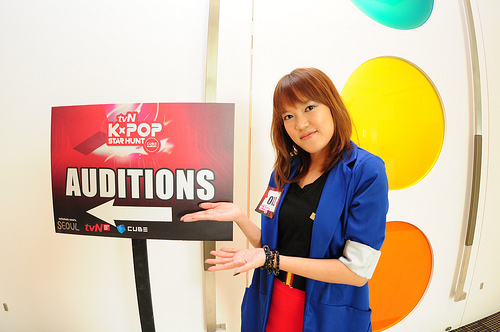 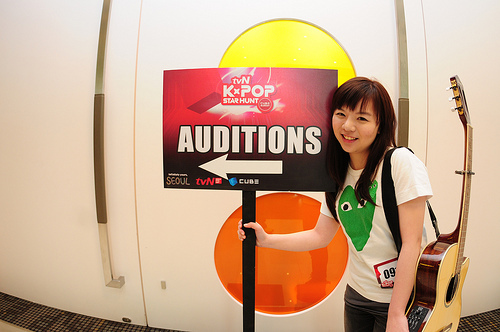 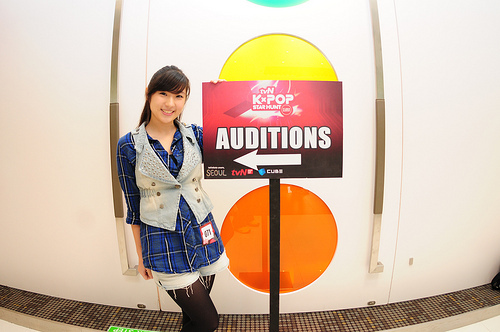 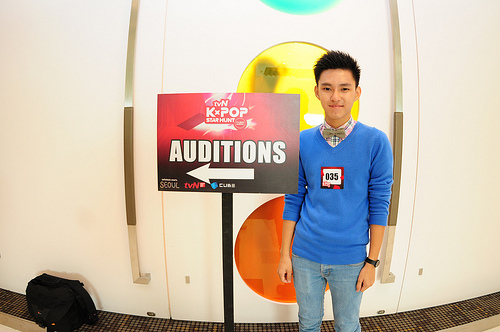 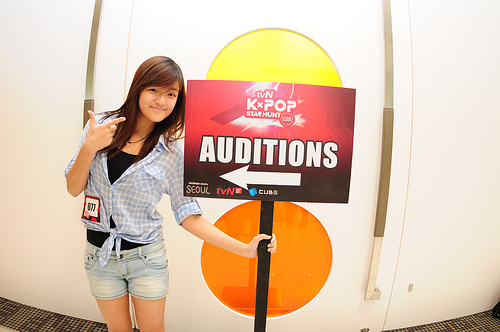 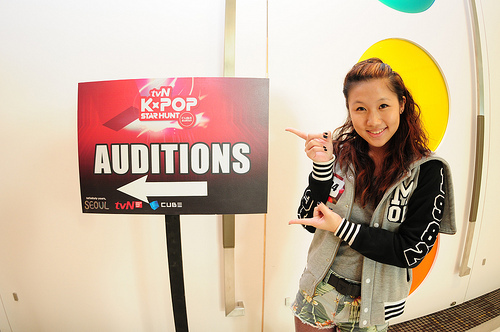 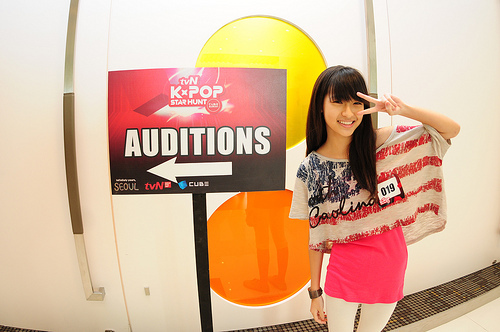 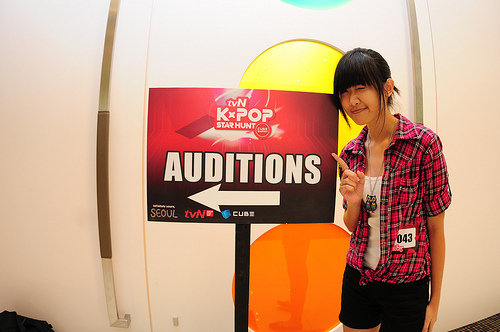 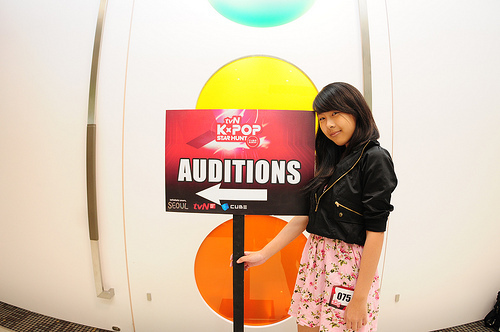 Be sure to witness and support the top 20 finalists at Novena Square 2 for their 2nd round of Auditions!